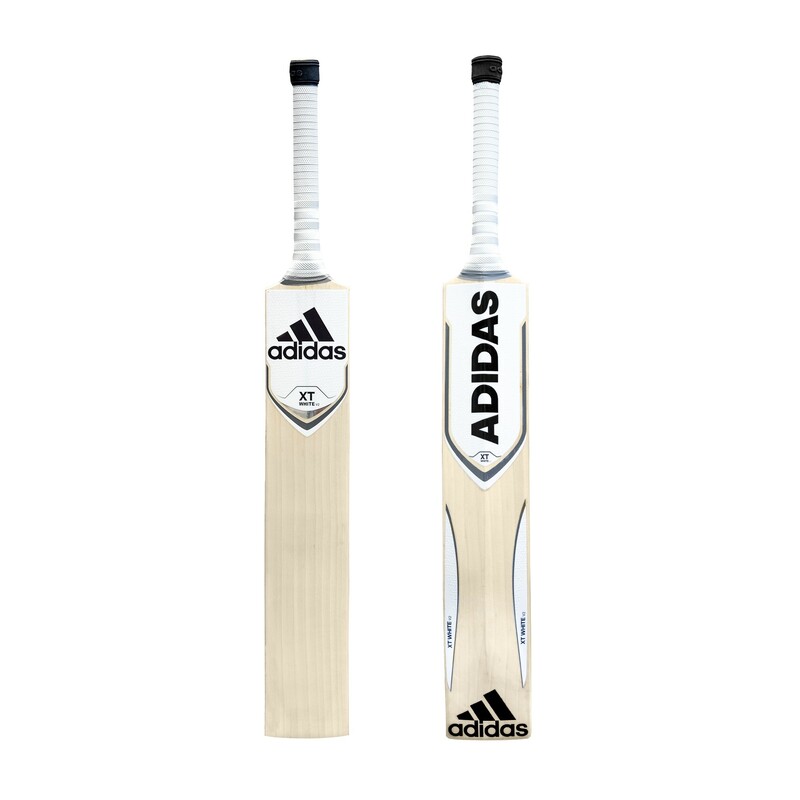 A whole new range of Adidas cricket bats from Discount Cricket outlet. Used by international cricket stars such as Stuart Broad, Rohit Sharma and David Willey. 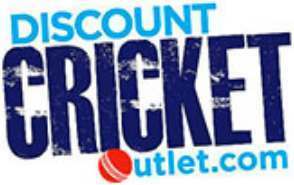 With discounts more than any other retailer, Discount Cricket Outlet makes the Adidas cricket bats affordable and within every cricketers budget. As an England regular in all forms, captain in the shortest of forms; T20, Stuart Broad is the backbone of England's bowling attack. Doing the hard work and supporting James Anderson and Ben Stokes well. He is an aggressive left handed batsman using his Adidas Libro cricket bat as a weapon, slashing and swiping his way to fast, usually unselfish runs. Having burst onto the scene as a fresh faced youngster Broad was destined to be in the limelight. Son of England batsman and now test match referee Chris, perhaps it was destiny that he would play for England from an early age. In reality Stuart is one of the best bowlers in world cricket. As a batsman he is aggressive and punchy, using his height to his advantage as he plays comfortably off the back foot and when a bowler overpitches smashes the ball on the front foot too. Here at Discount cricket we have a selection of Adidas Libro cricket bats at competitively low prices for you to choose from. The adidas Pellara range is designed for the player that has all the shots in the locker. Featuring the largest middle, thickest edges and a balanced pick up. As endorsed by David Willey.